Quality is number one priority at Amran. Having ISO 9001 registered manufacturing facilities, Amran's commitment to quality is evident. The scope of quality system is not only reflected on the production lines but includes managerial leadership quality, working environment quality and customer care quality. AMRAN Inc. accepts responsibility for the complete satisfaction of its customers. We are committed to meeting the customer's requirements and to continually improve the effectiveness of the qualitymanagement system. Our objective is to deliver defect free products/services on time, every time. Amran's manufacturing plants have well defined Quality Management System (QMS) to execute and monitor various activities. 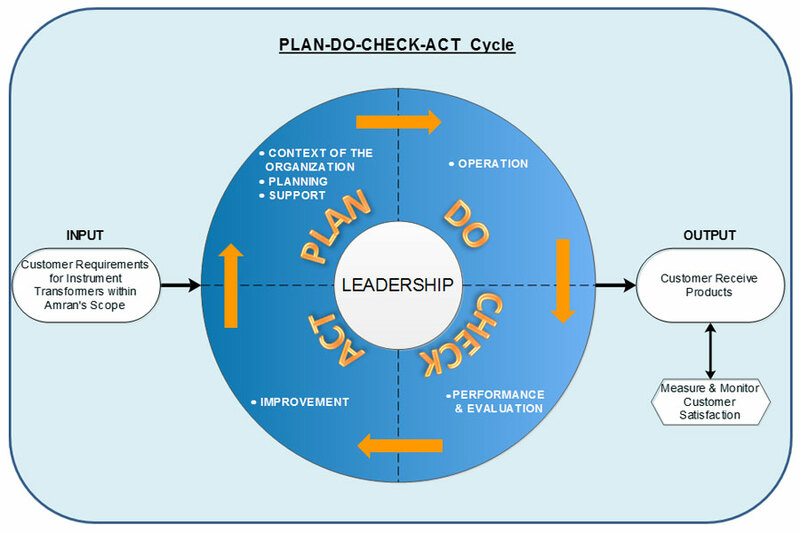 Management of quality systems and product is an independent function involving team of engineers. Top management is actively involved and encourages every effort made towards continual improvement. 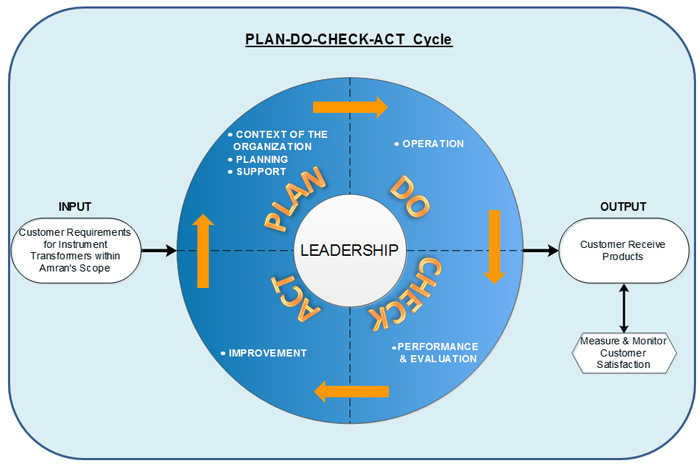 Amran's goal is to achieve continuous improvement in the systems, processes and products. The product quality is achieved by well-defined, controlled and monitored processes. The process approach at each stage helps Amran in its goal of achieving higher FPY (First Pass Yield). These tools allow us to find any potential problem or difficulty areas before the start of manufacturing activities. 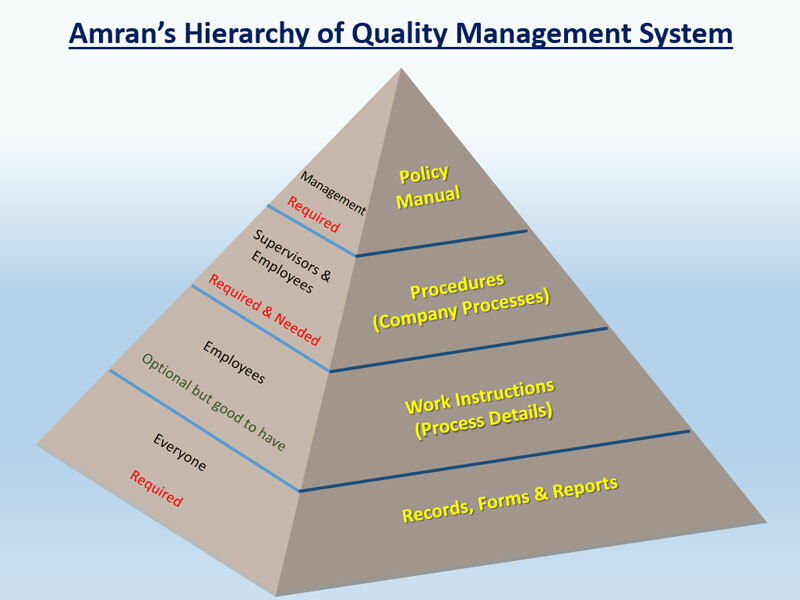 Amran quality management adopts a very systematic procedure to find the most suitable solution to any potential or actual problem area. Routine training to all the workers for various production operations, well defined and well displayed work instructions, and well controlled and monitored processes are some of the standard procedures followed by Amran personnel to manufacture the products. These protocols help in achieving high quality of products the first time and every time. 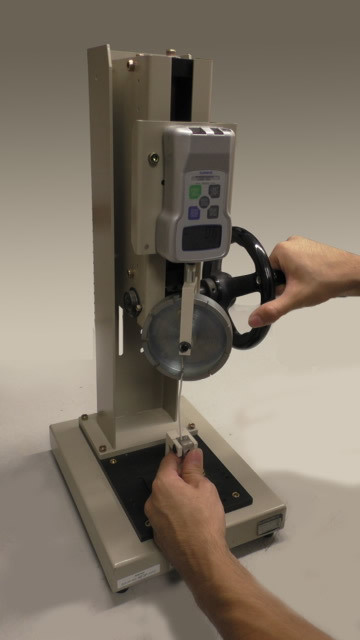 Conformity to error-less production is incorporated from the first stage of incoming inspection to in-process sampling inspection and final inspection. 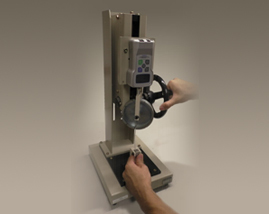 Each product is tested for all "routine tests" specified by the standards. Amran products are tested 100% at final stage before shipping. Final tests are carried out as per IEEE C57.13 or IEC 60044 or relevant test standards. All records are traceable by serial numbers and batch numbers. Amran products are approved by various international standards and marked with markings such as UL, cUL, CE. etc. 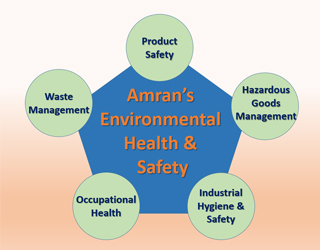 Amran is committed to maintaining the health and safety of its employees, customers and communities, as well as protecting the integrity of our environment. 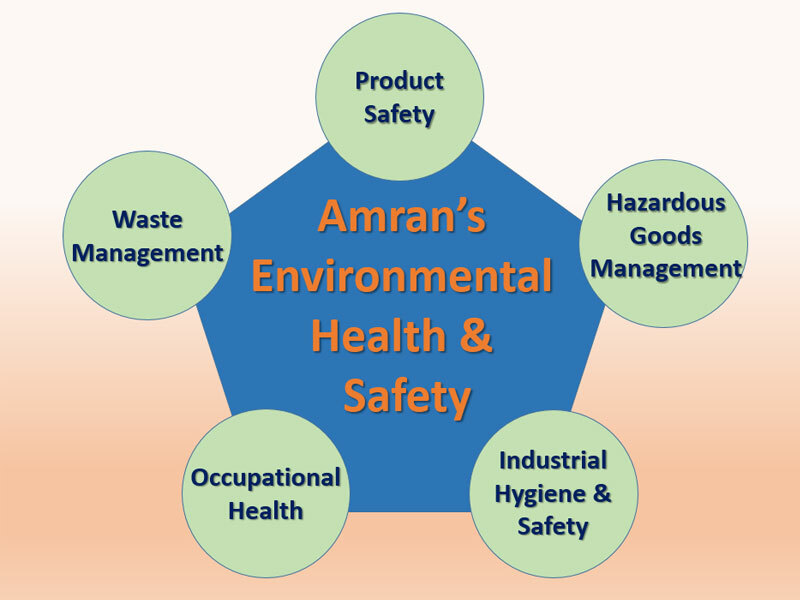 Amran manufacturing plants have well defined EHS policy. Amran plants are dedicated to providing healthy and safe work environment and will make earnest efforts to avoid adverse impact or injury to the environment by adopting good environment friendly practices.